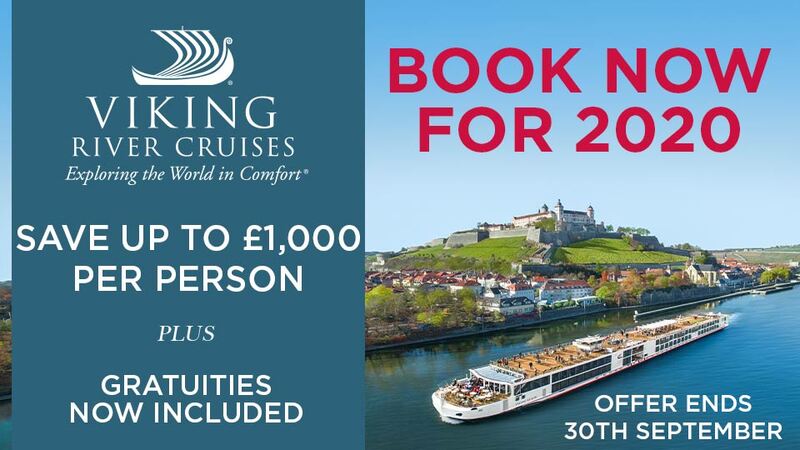 The Rhine is a great choice for first time river cruisers... from medieval castles on every turn to steep vineyards lining the river banks, the Rhine has the most spectacular scenery! Check out some of the key stops along the Rhine! Amsterdam. 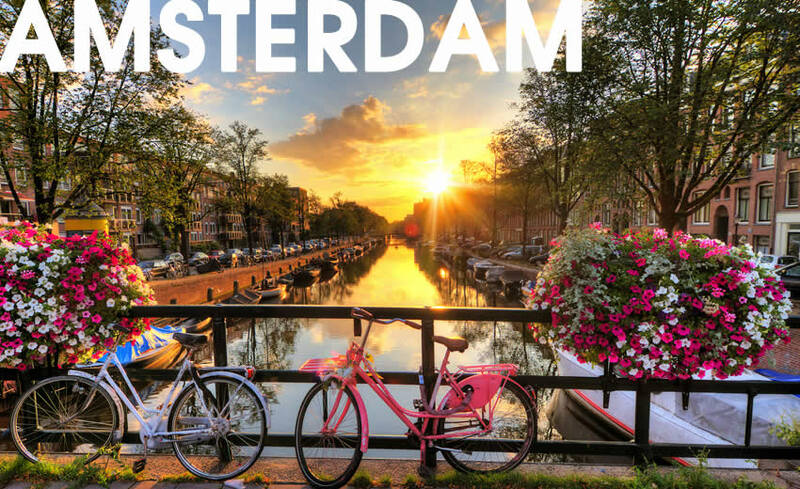 The capital of the Netherlands, known for its network of canals, colourful gardens and abundance of bicycles.... not to mention Anne Frank's house! As Amsterdam sits at the start of the Rhine Canal, it is a very common starting point for Rhine river cruises. Cologne. Although repeatedly bombed during World War II, Cologne has preserved it's historic street pattern and traditional atmosphere! 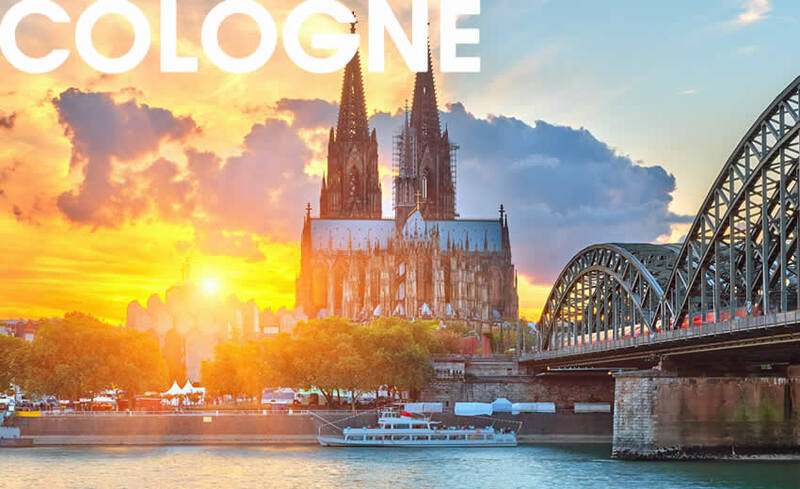 The most visited sight in Cologne is of course the 14th century cathedral (Dom)... you can't miss it, the cathedral has two large twin towers which define Cologne's skyline! Koblenz. 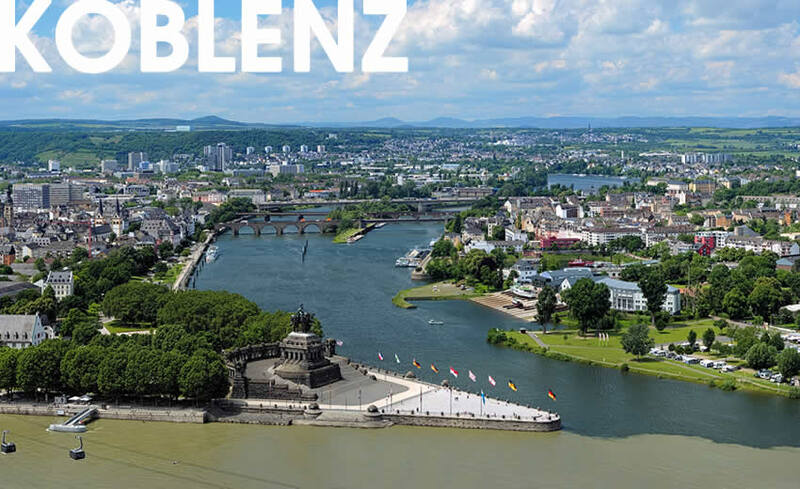 Sitting at the confluence of both the Rhine and the Moselle rivers is Koblenz, a beautiful city filled with traditional German charm! During your visit to Koblenz be sure to check out the Residenz Schloss, a stunning piece of architecture! Rudesheim. Known most commonly as center of the Rhine's wine growing region, be sure to stop along the Drosselgasse, a tavern-lined cobblestone street, and taste some of the local wine here! 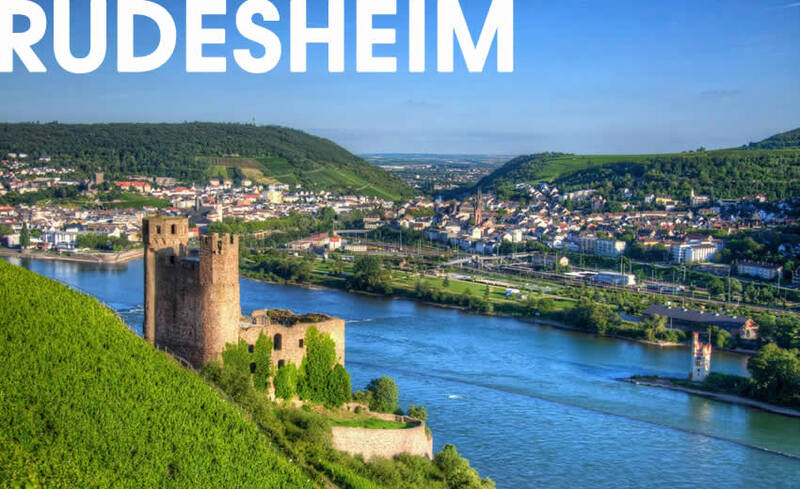 Of course there is more to the city than wine... history buffs may be interested in visiting the 9th-century Bromserburg, the oldest castle on the Rhine! 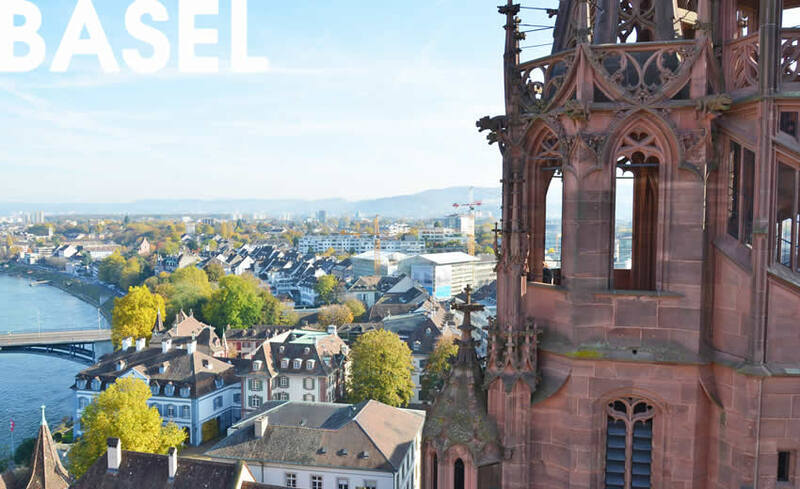 Basel. Located at the 'knee' of the Rhine, is where Switzerland, Germany and France meet - creating a blend of cultures and international flavours. The most popular part of the city is the Market Square and the Rathaus (Town Hall), surrounded by Gothic and Baroque guildhalls. 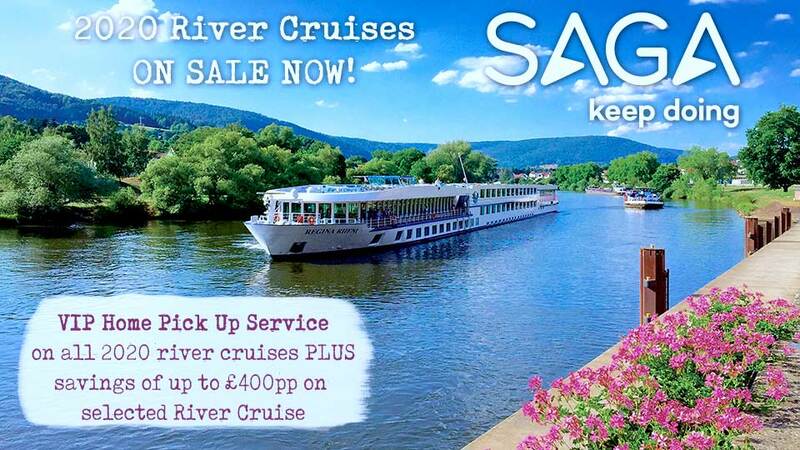 Check out our Guide to the River Rhine here! !